Thirty years ago the doors to The Old School House Arts Centre opened after a year of laborious renovations to the building. 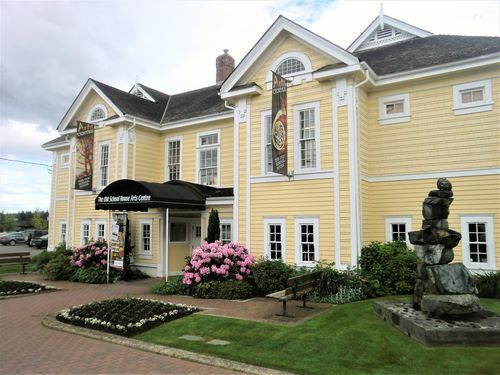 A wonderful relationship between the artists and the volunteers and the community of the Qualicum Beach make it an exciting place to visit, learn and experience the arts. 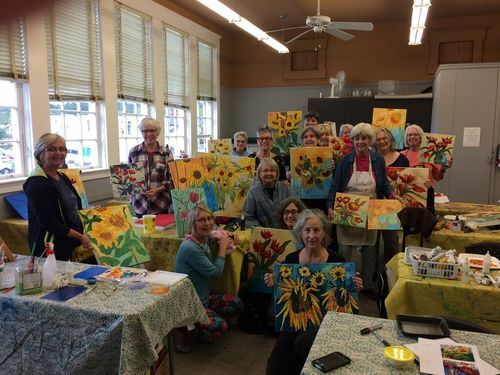 A unique aspect of the Old School House Arts Centre is the resident artistsÃ¯Â¿Â½ studios, where artists work in a variety of mediums. Visitors have the opportunity to get a first-hand perspective of the creative process by watching the artists at work and discussing their techniques with them. Mediums include watercolour, acrylics, pastels, stonecarving, silversmithing and photography. 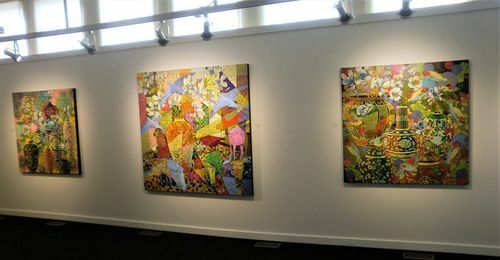 The finished works of the artists are also on display in their studios. 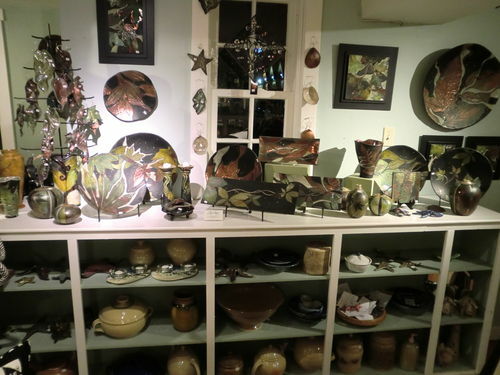 The high quality work and craft of many local artisans is beautifully displayed for viewing and purchase in our gift shop. Paintings, jewellery, ceramics, sculpture, fibre arts and specialty cards make the Gallery Shop the perfect place to find that special piece. Organized and staffed entirely by volunteers, proceeds help to support the mandate of The Old School House and local artists. The Exhibitions in our three galleries are designed to provide a forum for local residents and visitors to learn, appreciate and purchase works of art from professional artists from many points in British Columbia and beyond. It is a venue for highlighting the West Coast culture and promoting the value of art to individuals of all ages. It is the tradition of the Arts Centre to host an Opening Reception on the first Wednesday afternoon at 2:00 pm of an exhibition to provide an opportunity for individuals in the community to meet the artists. Everyone is welcome, and there is no charge. 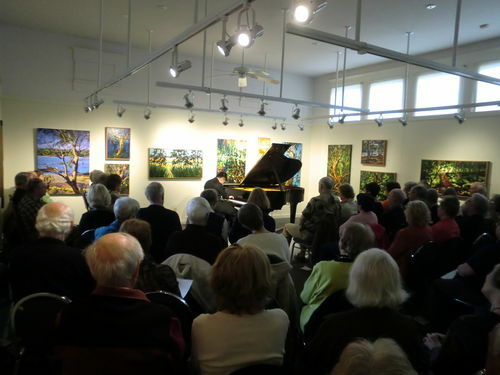 Music On Sunday: Since its inception in 1999 our concert series has continually expanded its audience base and become an important Vancouver Island cultural attraction. Concertgoers enjoy the relaxed and intimate gallery setting, the convivial atmosphere, the complimentary refreshments and, most of all, the eclectic range of genres jazz, classical, folk, blues and world music, to name a few presented by professional musicians from B.C., North America and abroad. The Arts Centre offers a full schedule of art classes for every level of experience in the fall and winter. These classes are complimented by workshops conducted throughout the year and workshops for children in the summer featuring art and drama. All classes are taught by professional instructors.